Target, Home Depot, Staples. Every retailer appears to be susceptible to credit card breaches these days, which is why this month’s startup offers a particularly useful, insightful product. 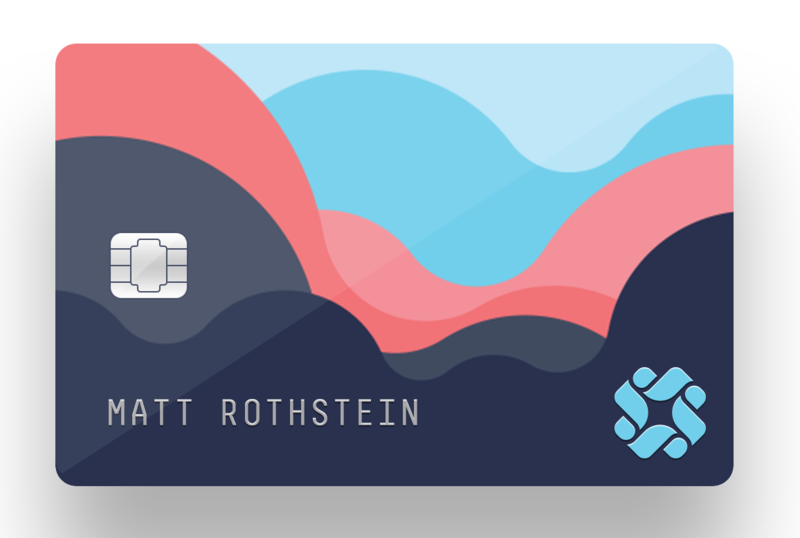 October’s Startup Of The Month is Final, short for ‘your final credit card’. Rather than assigning you a single static credit card number, Final gives a different credit card number to each place you buy something. That way, if hackers capture credit cards from Home Depot, or Target, you’re protected, and can cancel those cards with just a few taps in their mobile app, without having to wait for a new card. Even better, you can assign certain numbers to be “single-use”, meaning that it can only be used once. With this, you don’t have to worry about giving your credit card number to seedy operations. They can use your card one time, and one time only. Plus, if they detect fraud, they can freeze a card number without affecting your day-to-day use of the card. Solutions to payment security are nothing new. Apple’s ApplePay service, which launched last week, allows customers to pay for things using their iPhone, without transferring any confidential information. Still, Final is one of the most clever solutions I’ve come across, which is why I feel they’re deserving of our “Startup Of The Month” Award. Final will work both online, and offline with a physical card, and will launch to a small group of users in early 2015. Don’t miss our new ebook on 3D printing by the way.